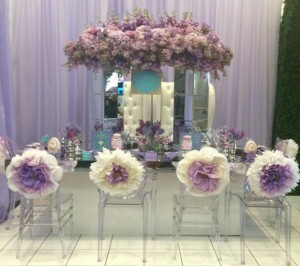 CPP-LA’s Quinceañera Event Planners DFW, now servicing Dallas/Fort Worth and it’s surrounding areas. 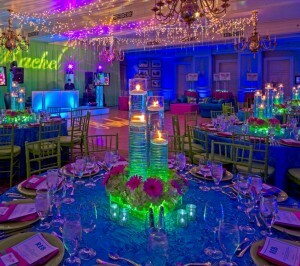 Offering complete Quinceañera Party design | Personalized Quinceañera party themes. 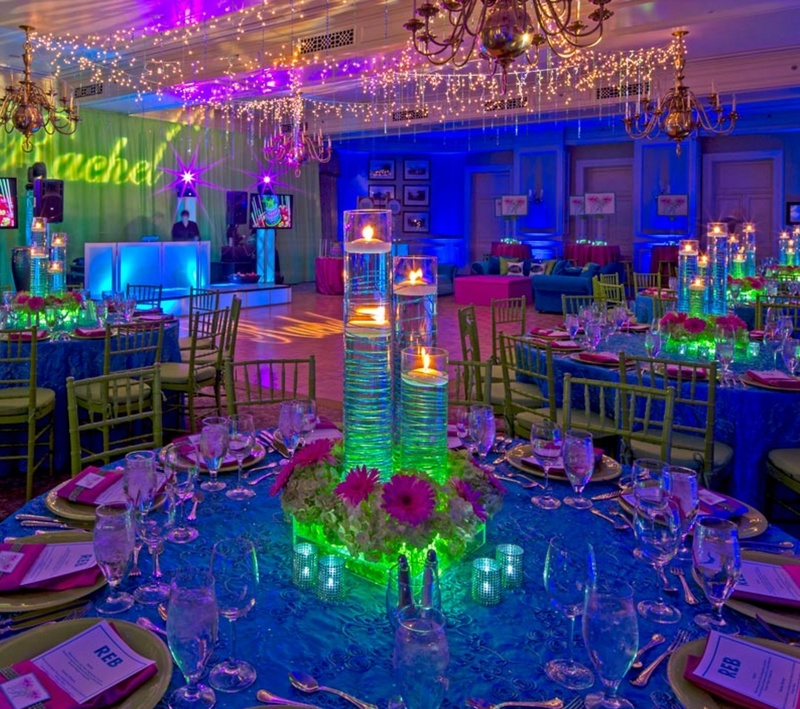 We have everything you’ve dreamed of, for your perfect Quinceañera Party. 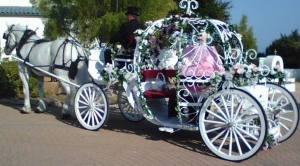 Hiring one of our professional Quinceañera Event Planners DFW, will help you create your perfect Quince`party. Everything from Decorations to “the best” Entertainment. 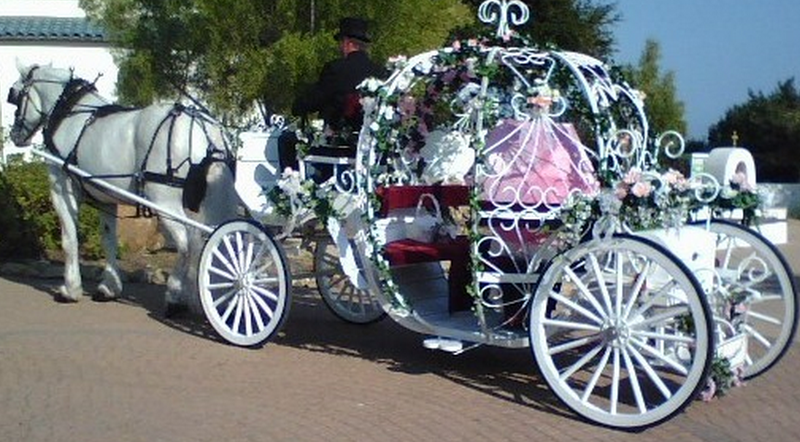 Please call us for your Quinceañera consultation appointment.